Here's how to find Twitter Parties offering great prizes. Get all the details in this free constantly updated Master Twitter Chat Party Calendar listing tons of family friendly parties including specifics on prizes you can win and links to RSVP and participate. Includes Twitter Parties in the U.S. and Canada. A brand new weekly Twitter Party Schedule is published every Sunday at 9 am ET. Check back often each week as new events are added on an ongoing basis -- often with new prize-winning opportunities added several times per day. 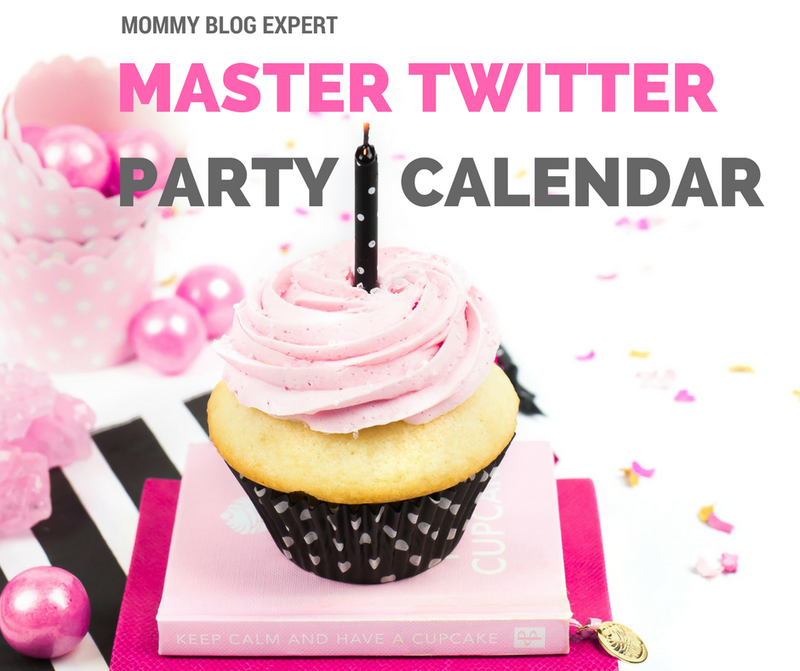 You'll also get a sneak peek at Twitter parties coming up next week and in the month ahead. Now listing Facebook, Pinterest, and Instagram parties with prizes, too. 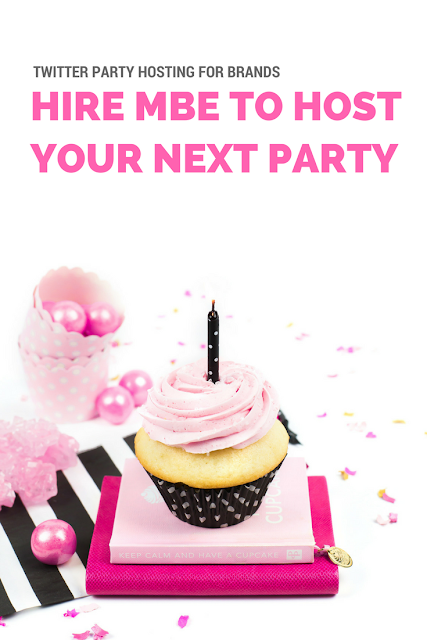 Be the first to know when the latest MommyBlogExpert Twitter Party schedule goes live by subscribing to this blog and following MBE on Twitter, Facebook, Pinterest and Instagram. Unless indicated otherwise, parties are for U.S. residents only. Parties for Canada residents are highlighted in purple. Want to hire MommyBlogExpert for your next Twitter Party? Email janis@janiselspas.com with "Twitter Party Consulting" in subject line and we'll be glad to prepare a free customized proposal for your brand. FTC Disclosure: MommyBlogExpert does attend some Twitter Parties as a guest and works as a consultant, host, co-host and/or panelist for others. I am not receiving payment or compensation associated with any party on this calendar. See complete FTC disclosure information that appears at the bottom of MommyBlogExpert's main page and at the bottom of every page including this one. I love when you share your Twitter party calendar. These are some awesome parties, I will have to try to attend a few. Been too long since I've been a participant in a Twitter party! I'm marking my calendar for the Infinity Wars one. Hopefully I can snag something good! What a great schedule of Twitter parties! I like the prizes being awarded. I need to get better at participating in Twitter parties. Sometimes those prizes are so amazing!